Hello, a wee bit of self-marketing here 🙂 on this beauty of a spring day in Cape Town. Can’t believe I’m inside while the sun is out there waiting for me. 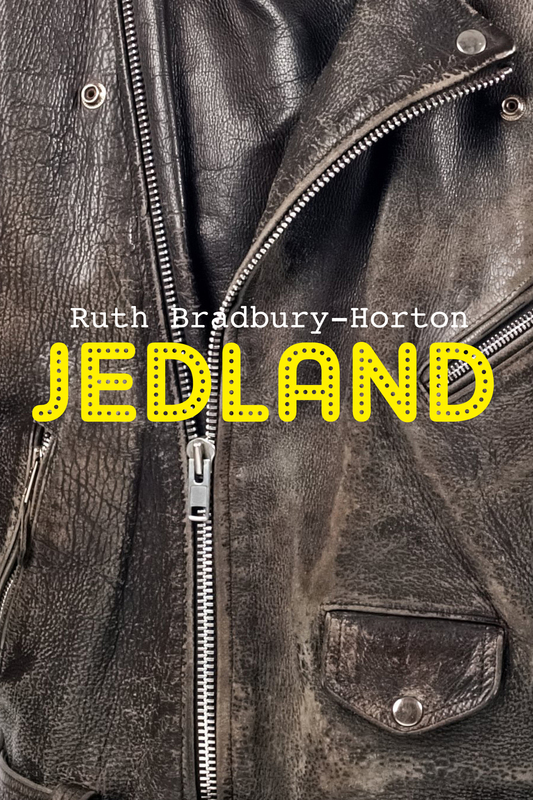 My book, Jedland is free today. I’d love you to read it. You don’t have to own a Kindle, you can downlaod the free Kindle app and read on any device. Hope you will enjoy it and let me know what you think. Are you kidding me, it’s almost Spring day? I added to that the remark that I was eager to find the time somehow, ‘midst a million and one other things, to read and review. Thanks, I just downloaded it…. You are a star! Really hope you enjoy it. Hi Ruth how wonderful!!! Now all I need is a kindle- but I dont want one!! How else to read Jedland??? And what a beautiful spring day to launch a book! Marvelous wonderful! Hello Dominique! Nice of you to pop by. Well you can download the free kindle app to your phone, tablet, laptop etc and download the book if you like. I was going to try and put together a hard copy, but not managed to get completely sorted with it yet. LOL! Duh, I meant to say hi Niki, sometimes my brain is not in my head!